Looking down Linden Avenue where the shadows are as long as winter. From The Tannery, this is Kitchener. 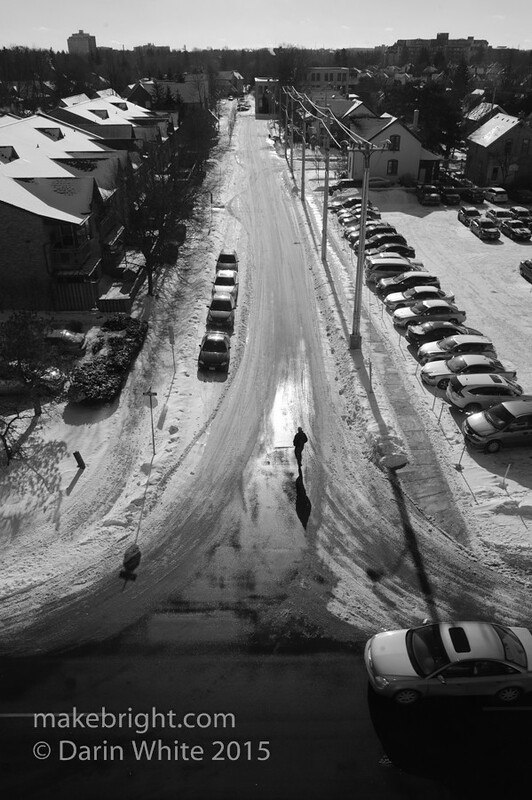 This entry was posted in photography and tagged 1shot, Kitchener, shadows, winter. Bookmark the permalink.